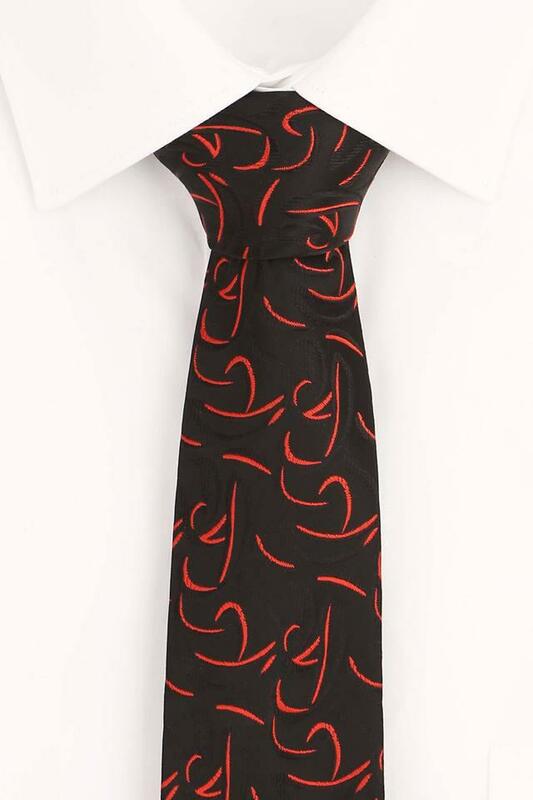 Fetch compliments for your fine taste by wearing this tie from the house of Park Avenue. It has been tailored with care using good quality fabric that gives it a good finish while also making it easy to maintain. 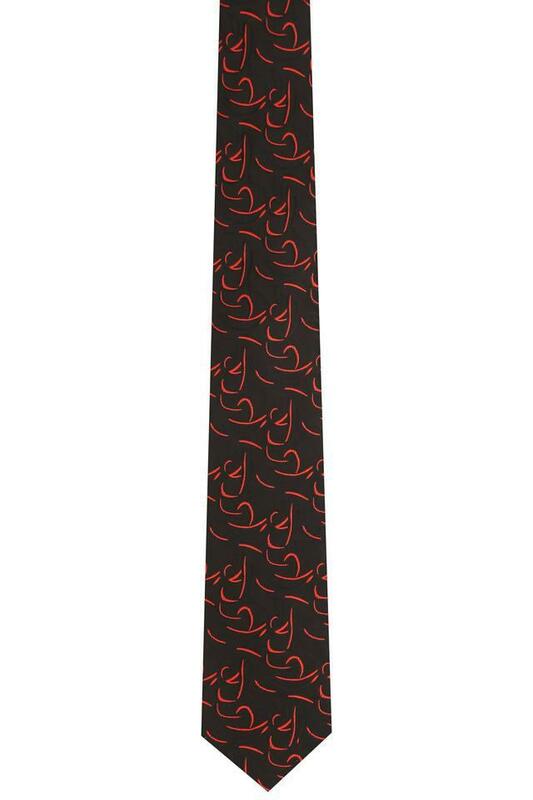 In addition, it features a printed pattern that is complemented by a nice color combination. 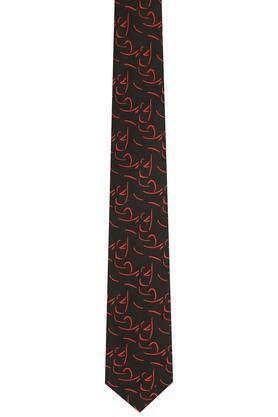 Great for formal occasions, this tie will complement most of your outfits. 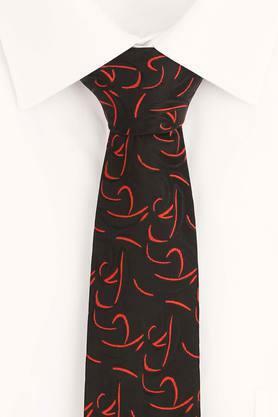 Whether it is a regular day at work or a visit to a client, it will make you leave a lasting impression.